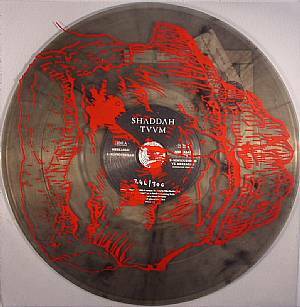 SHADDAH TUUM Merkabah vinyl at Juno Records. The mysterious Portals Editions debuts with the sounds of Shaddah Tuum, a nefarious individual whose sonic aura is spread across two stormy productions are augmented by remixes from like minded entities Samuel Kerridge and Dadub. 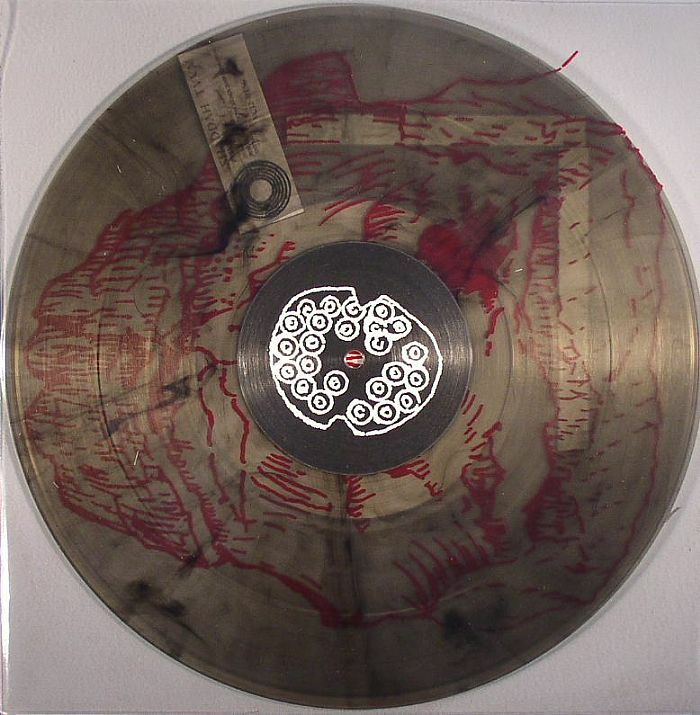 A fanciful press release from Portals Editions leaves little clue as to the identity of Tuum, but both "Merkabah" and "S-Ninyourhead" suggest their style is wedged right between the interminable agony and ecstasy that happens when finely sculpted sound design meets industrial music. The Dadub remix of "Merkabah" drags proceedings towards the dancefloor, whilst Kerridge is on full feedback mode on a remix that features elements of both Shaddah Tuum tracks mangled together into an all new form.